This is a nice 2010 Honda CR-V EXL. It is White with Gray Leather. The mileage is great at just over 95K. This CR-V is loaded with nice features including: Power Windows, Power Locks, Power Mirrors, Tilt Steering, Cruise Control, Power SUNROOF, Power Driver's Seat, Heated Front Leather Bucket Seats, AM/FM/CD Stereo with Satellite Radio, Factory Floor Mats, Alloy Wheels, and Steering Wheel Media Controls. This CR-V is clean and in excellent condition. 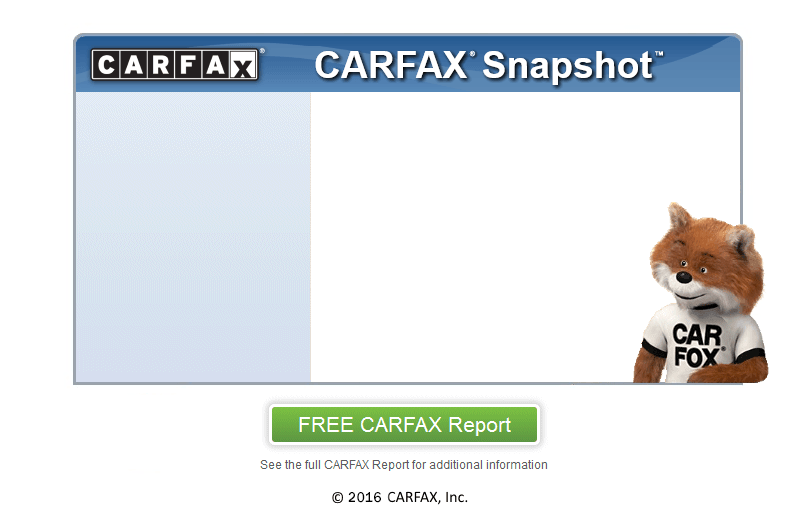 The Carfax shows that it is a lifetime Southern SUV with a great maintenance history. This Honda is sitting on a nearly new set of Goodyear tires. It is everything you look for in the best small SUV on the road! Call us today..........I have reduced this CRV to move quickly. It's a great little SUV, and a great deal for somebody at $9895.